On the heels of today’s announcement that Pebble has begun shipping its smartwatches to its Kickstarter backers, the company has just released its iPhone app. With this app, smartwatch wearers will be able to have a dashboard right on their phone. 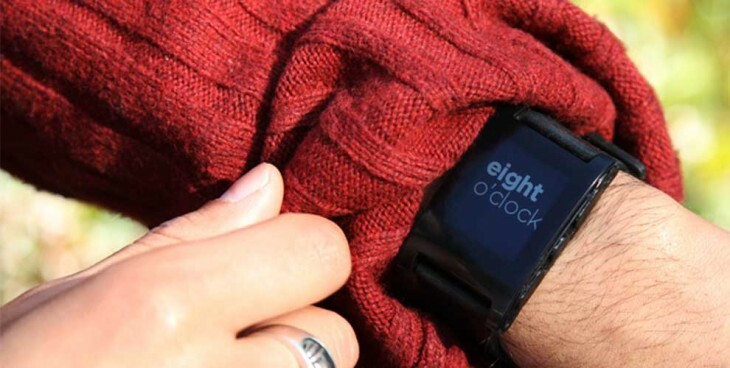 Pebble Technology, the company behind the Pebble smartwatch, created the device as the next generation of watches. Its slim and attractive shape comes with a Sharp display along with other technologies and is very customizable while supporting Internet-connected apps. It announced during the Consumer Electronics Show earlier this month that it would begin shipping the device to its earliest backers on January 23. However, while it may have received more than $10 million in pledges through Kickstarter and sold 85,000 watches, it’s not all sunshines and roses for the company. Earlier today, Pebble announced that there would be some delays as a result of airport documentation. Additionally, it said that there were “some kinks and issues” that it needed to work out. The app is free to download, but since it’s intended to be used with the Pebble smartwatch, if you don’t have a watch, the app would be rather useless.